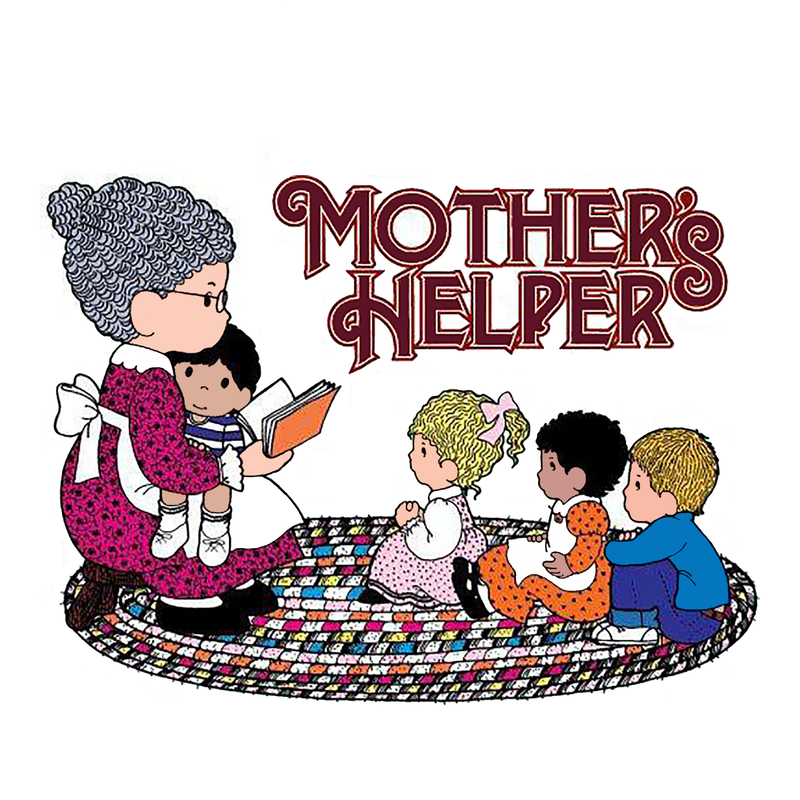 Mother’s Helper provides hands on quality and compassionate child care and education. Our dedicated team of teachers help to ensure children grow and learn in a nurturing environment. Come check out the location nearest you to find out how Mother’s Helper can help you!